Captain Max von Stephanitz (1864-1936) was a German cavalry officer and spent time at the veterinary college in Berlin. Here he gained knowledge on biology, anatomy and the science of movement. He enjoyed attending dog shows and was very interested in the working, herding dogs of his time. It all started at a dog show in Karlsruhe, where a dog caught his eye. He purchased this dog who was to become the father of all our GSD's: 'Horand von Grafrath'. Horand - reputed to have a wolf-cross parentage - was to become the primary breeding stud dog. 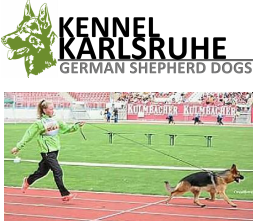 In 1899, he was the first GSD to be registered under 'Verein fur Deutsch Schaferhund' (German Shepherd Dog Club, SV). 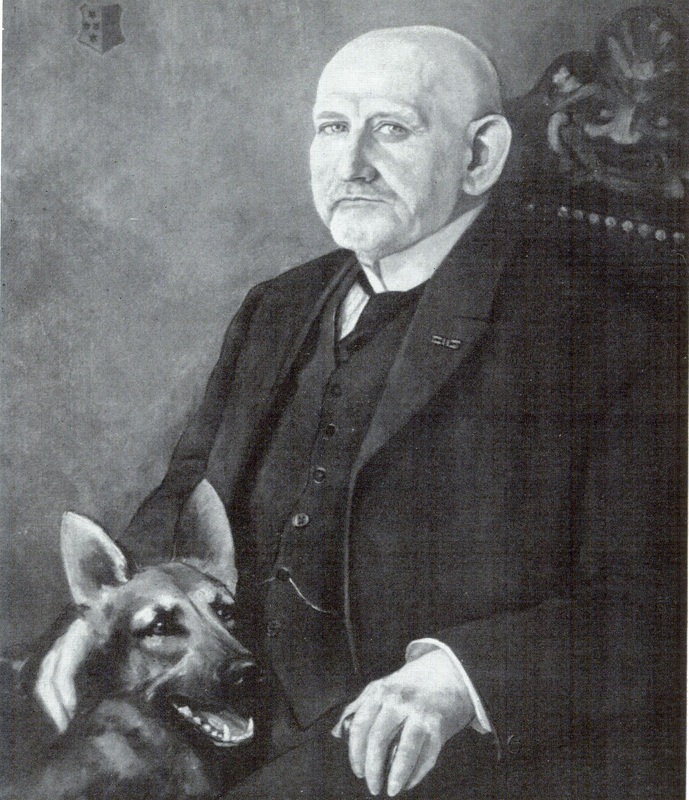 Max von Stephanitz, being the founder member, introduced set guidelines for the breed standard. He strongly believed and stated "a pleasing appearance is desirable, but it can't put the dog's working ability into question". The rest is history. The versatility, loyalty, devotion, nobleness and intelligence makes our breed one of the most popular in the world.